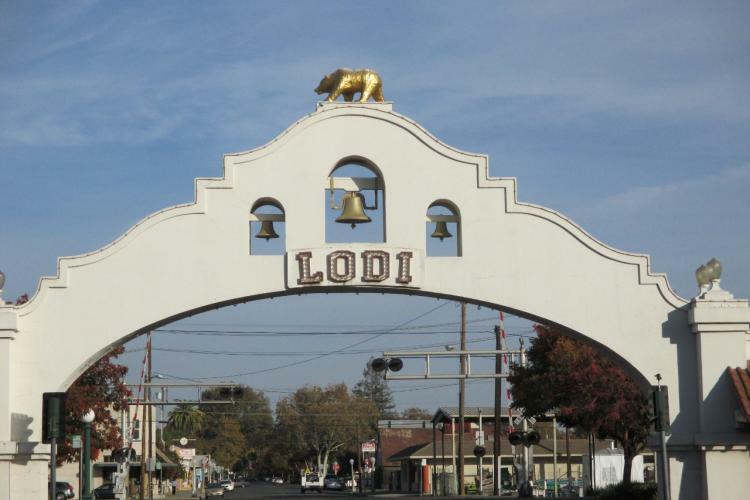 This video highlights Lodi’s Love Your Block program. The effort has provided leadership training to 60 community members and supported the exploration of local projects conceived by Love Your Block participants. The story focuses on the transformation of a blighted vacant lot into a ‘greened’ space that showcases a two-story mural. The project was led by local youth Jose Gomez who designed the mural and is highlighted in the video along with Mayor Doug Kuehne, participants from the Police Department, Community Development Department, Lodi Chamber of Commerce and a local business owner. Lodi, located in San Joaquin County with a population of 64,641 (2016) experimented with a partnership for this project which began in Fall 2016. The community engagement project is a joint effort of the City and the Lodi Chamber of Commerce and uses the “ABCD” or Asset Based Community Development methodology. Funds to support the project have come through Federal Housing and Urban Development (HUD) Community Development Block Grant (CDBG) funding within the City’s Community Development Department. ILG provided input to the effort through Lodi’s participation in ILG’s TIERS Public Engagement Training in Fresno in January 2017. Among other resources, Lodi team members modified evaluation questions for their workshops using the ILG Public Engagement Program’s Rapid Review Worksheets.